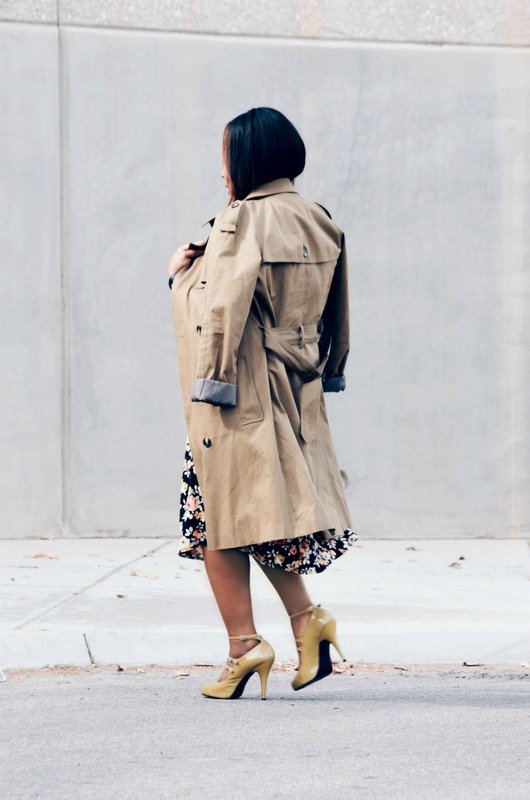 A great well-fitting trench coat is one of my favorite transitional staples to have in my coat closet, because it can pull together a look that's lacking in other areas. It's also the easiest way to make even a basic t-shirt and jeans outfit seem a lot more polished aaand they last a lifetime! This makes it one of the best season-less and versatile purchases every stylish lady can make. Below are a couple of great ones at every price point to choose from.